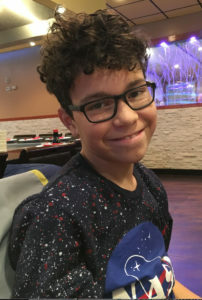 Roman is a 13 year old 8th grade student at MohonasenMiddle School in Rotterdam, NY. He has a love of art of all types, but especially sketch and drawing. Roman utilizes art as a form of therapy to help him with his anxiety and finds that drawing and sketching significantly help him with this. He hopes one day to be a famous artist. 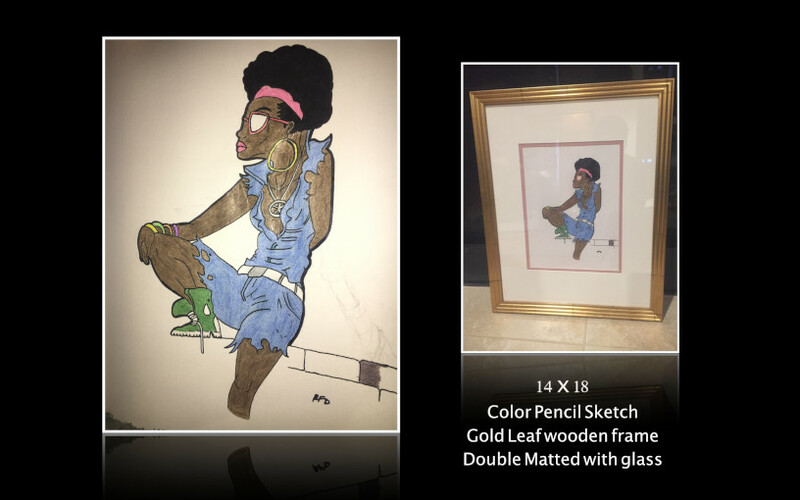 The piece he wants to submit is a freehand sketch he created and colored with colored pencils. It is a standard page size of sketch paper.